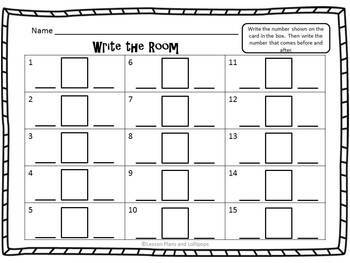 This is a Number the Room activity I created to use with my students. 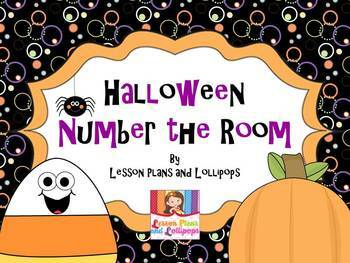 Students practice numbers 1-15. 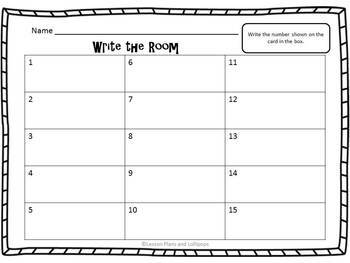 Just print out the cards, laminate, and post around the room. 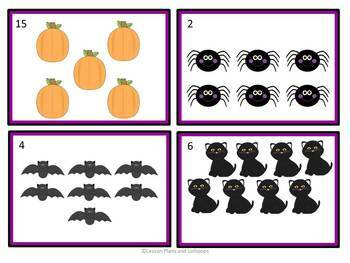 Choose one of the two recording sheets for your students to use to record their answers. Follow my store or blog to keep updated on new items and freebies.